One of the world’s most popular space museums (8 million people visited in 2018), the Smithsonian National Air and Space Museum has more than 60,000 objects on display. Our favourites include the Mercury Friendship 7 capsule, in which John H. Glenn Jr. became the first American to orbit the Earth, and the Lunar Module 2, one of two remaining lunar landers built for the early Apollo missions. Don’t miss the chunk of moon rock either – it’s near the museum’s entrance. You’ll find this museum at the historic Rockcliffe Airport, a former military airbase. 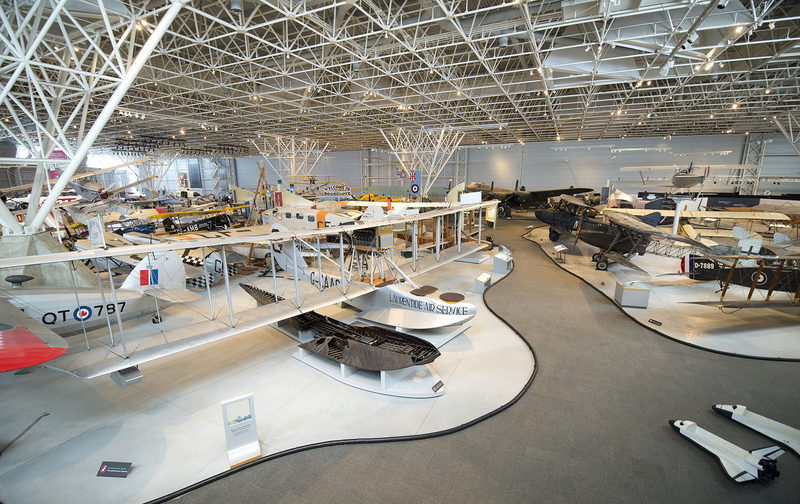 Exhibits at the Canada Aviation and Space Museum provide a fascinating insight into Canada’s contributions to space travel and developments further afield. 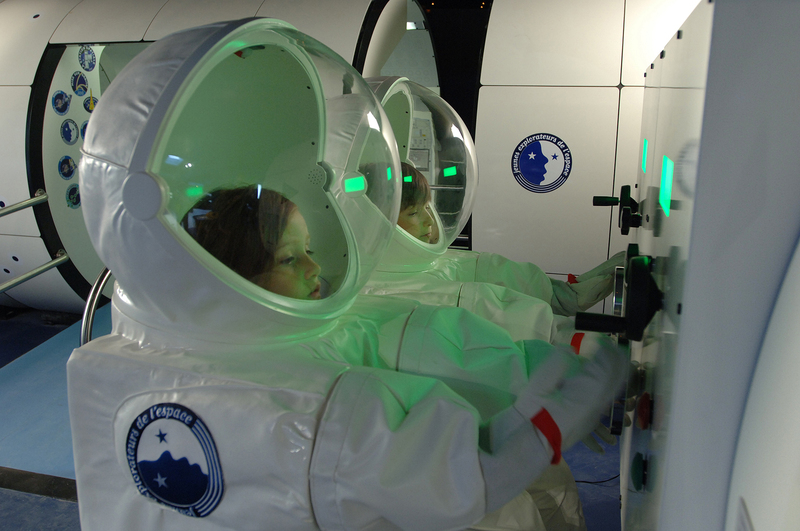 Budding space cadets will love the museum’s two newest exhibitions. Canada in Space looks at the country’s space-related achievements (some of the first astronauts wore space suits made in Canada) and Health in Space examines the unique challenges faced by astronauts, including testimony from Canadian astronaut Dr. David Saint-Jacques, currently a medical officer aboard the International Space Station. Other unmissable exhibits include the original Canadarm (a robotic arm) used on the Endeavour space shuttle. 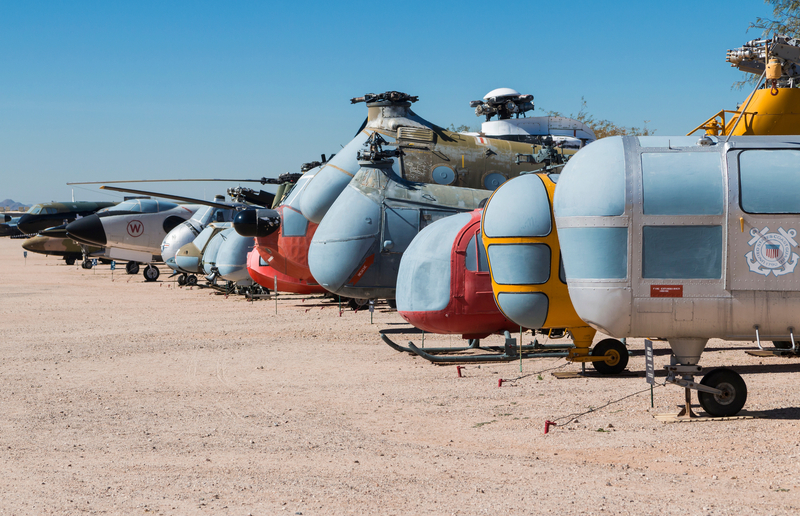 The Pima Air and Space Museum is the largest aviation museum in the US and the fifth-largest in the world. You’ll find more than 60,000 space and aviation-related artefacts including (for the true geeks) around 600 flight manuals relating to all types of aircraft. Space fans should make a beeline for the Dorothy Finley Space Gallery which has four exhibition spaces: X-Planes, Space Race, Outer Space and Materials Technology. There’s also a packed calendar of events such as the museum’s legendary Great Paper Airplane Fly-Off when around 500 participants compete to see whose paper creations will fly the longest distance. Unsurprisingly, the most popular exhibit at this New York museum is the space shuttle Enterprise, the prototype NASA orbiter which paved the way for America’s space shuttle program. 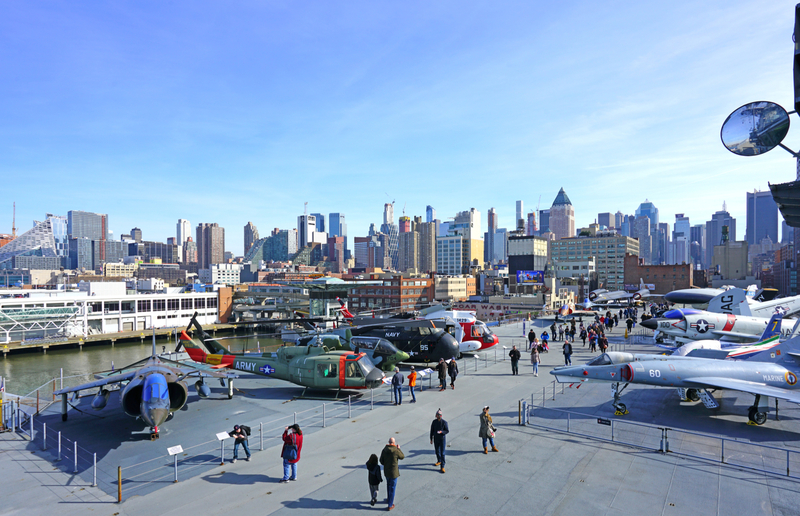 At the Intrepid Sea, Air and Space Museum, a whopping 17 exhibition zones focus on Enterprise, highlighting its contributions to the world of space exploration with priceless artefacts, photographs, audio recordings and films. Wannabe astronauts will love the Defying Gravity exhibition which pays tribute to the women involved in the US space shuttle program. It’s one of the museum’s most high-tech exhibits and is hosted by a holographic Dr. Mae Jemison, an American engineer, physician and NASA astronaut. France’s top air and space museum was founded 100 years ago. Le Bourget Air and Space Museum is one of the most-visited museums in Paris and exhibits include the Ariane 1 and Ariane 5 – two rockets designed by the European Space Agency. 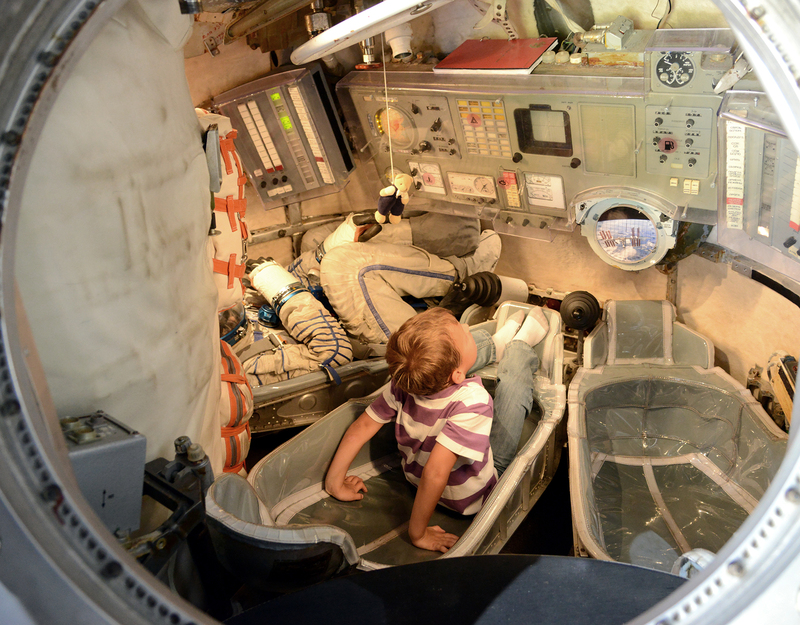 Kids will love the Planète Pilote area where they can train to be an astronaut or pilot and find out about life on a space station. There’s also an enormous planetarium. 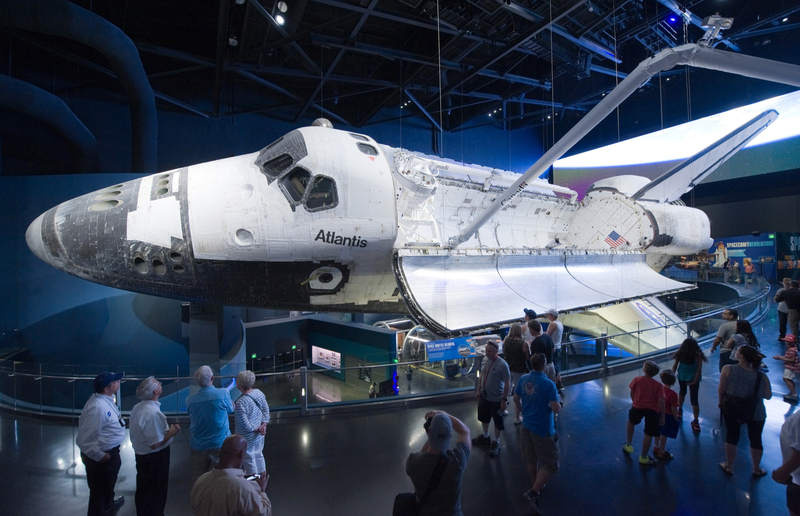 For hands-on space-related fun, nothing beats a visit to the Kennedy Space Center. 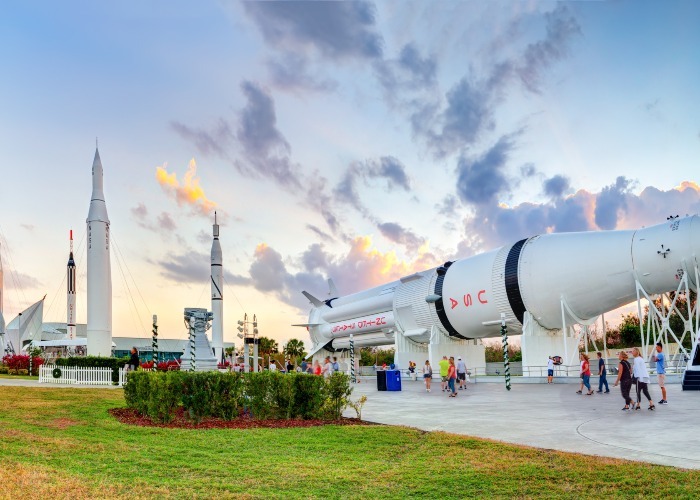 The entire complex is divided into Mission Zones which focus on key eras in space travel such as Race to the Moon, which looks at lunar exploration, or NASA Now, which explores the future of space travel. We recommend signing up for one of the Behind the Gates tours to get access to restricted areas, such as launch pads and workshops. Feeling peckish? Opt for the Dine with an Astronaut experience – you’ll be able to chat to astronauts about their travels into space before snapping a selfie with them. 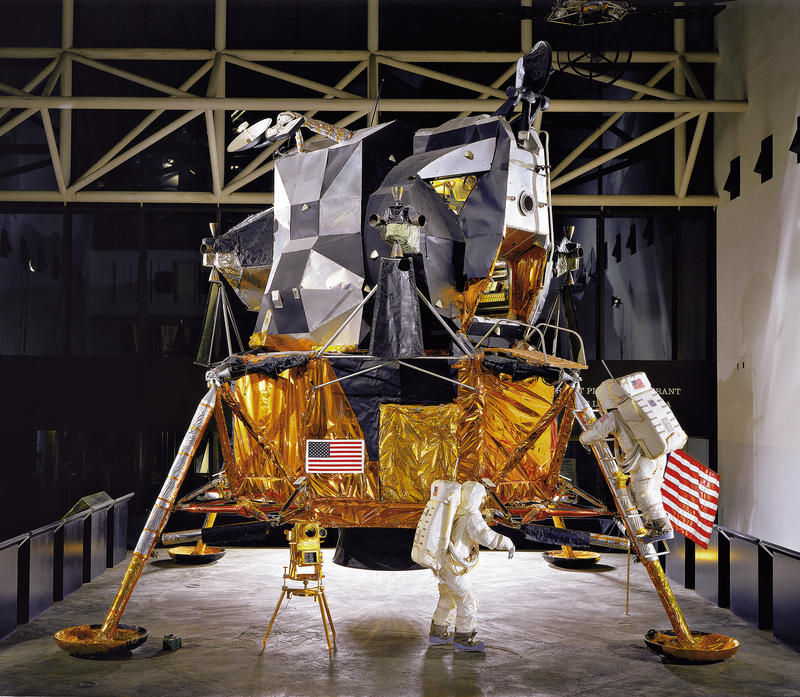 Given this year’s significant anniversary – it’s 50 years since Apollo landed on the moon – the Cité de l'espace’s newest exhibition is particularly apt. MOON: EPISODE II, which will be unveiled in April, takes a closer look at the challenges (including lack of air, exposure to cosmic radiation and gravity six times lower than on Earth) NASA had to overcome to achieve this remarkable feat. Permanent exhibits include the Ariane 5 rocket, Soyuz modules and a replica of the MIR space station. 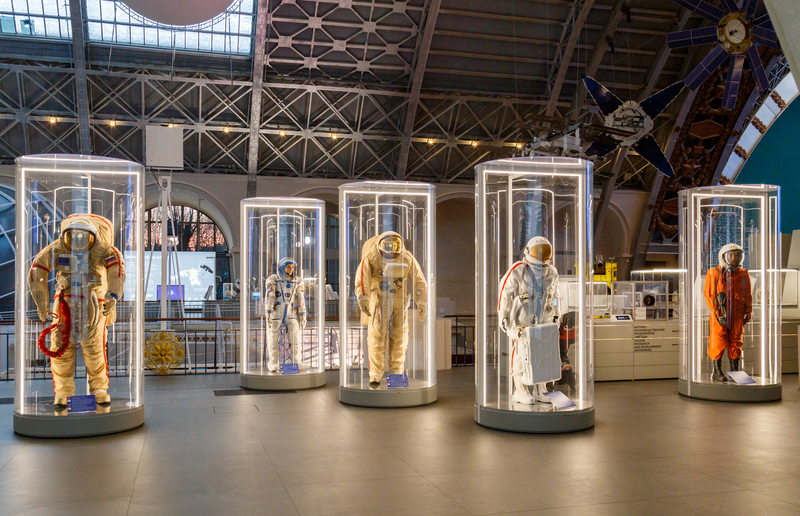 For a different perspective on space exploration, head to Moscow’s Memorial Museum of Cosmonautics where you’ll find more than 85,000 items relating to Soviet space exploration, including the Soyuz rocket. Don’t forget to check out the Sergey Korolev Memorial House, former home of the Soviet rocket engineer and spacecraft designer at the forefront of the space race between the United States and the Soviet Union. The strangest items? The two taxidermied space dogs, Belka and Strelka. They were sent into space in 1960 (along with a rabbit, 42 mice and two rats).